The Apple Watch can measure your heart rate right out of the box, but its readings aren’t exactly medical-grade (even if they are pretty close). 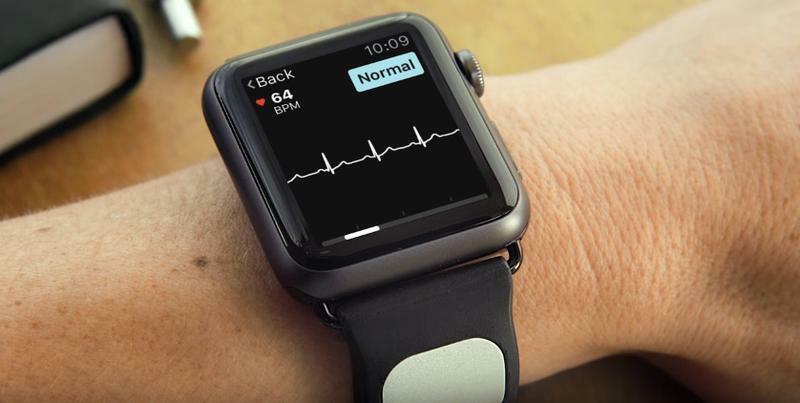 Now one company is bringing extremely accurate electrocardiogram (EKG) readings to your smartwatch with a new third-party band that works in just 30 seconds. 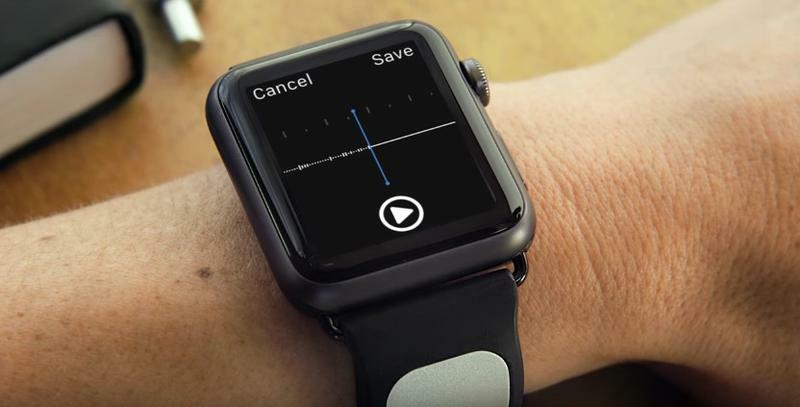 The Kardia Band is the latest product from AliveCor, which already offers smartphone cases capable of taking your EKG for the iPhone 5, iPhone 5s, iPhone 6 and iPhone 6s. The company has been around for a few years but got a boost last year when former Google exec Vic Gundotra joined as CEO. The new band includes a built-in sensor that sits just below the smartwatch display. All you need to do is launch the Kardia app and place your thumb on the small metal panel to receive a reading. The results are stored on your iPhone, and if your latest reading reveals any possible issues, Kardia can also send the information straight to your doctor. The Kardia Band isn’t available to buy just yet. It still needs to be cleared by the U.S. Food and Drug Administration, but you can sign up now via the source link below to find out as soon as the new product is released.